The League of Women Voters of Snohomish County will run forums for candidates from six districts in October. In each case all candidates are invited, although some choose not to attend. Candidate Forums are scheduled twice in the Black Box Theatre at Edmonds Community College in Lynnwood, 20310 68th Ave W, 98036. October 9 at 6:00pm the League has invited candidates of Legislative Districts 21. and 32 (includes Shoreline). On October 16, at 6:30pm, the invited candidates are from US Congressional Districts 1, 2, and 7 (includes Shoreline, Lake Forest Park, Kenmore, and more). The League urges the public to attend to understand more clearly the ideas and intent of each candidate before voting. 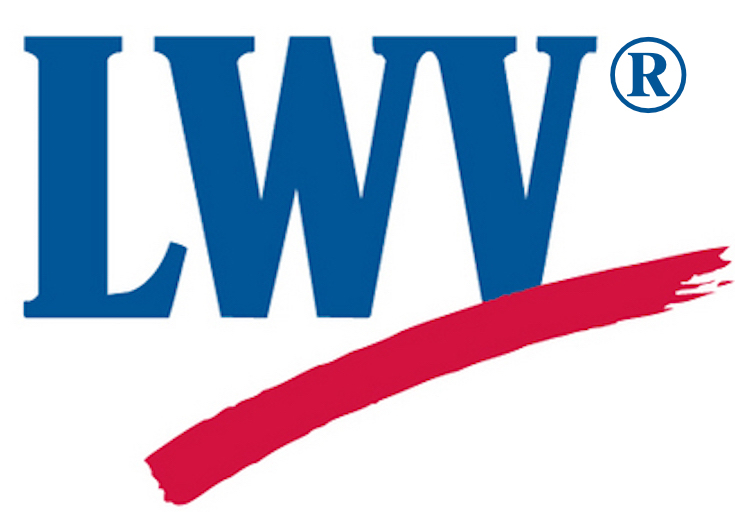 The League of Women Voters partners for these forums with the Sno-Isle Libraries, the Edmonds Community College, the AAUW, the NAACP, the Everett Herald, and the Snohomish County Elections and Voter Registration office.